SSA Marine, Inc., Long Beach, 2005. 206 Pier F Avenue, Long Beach. 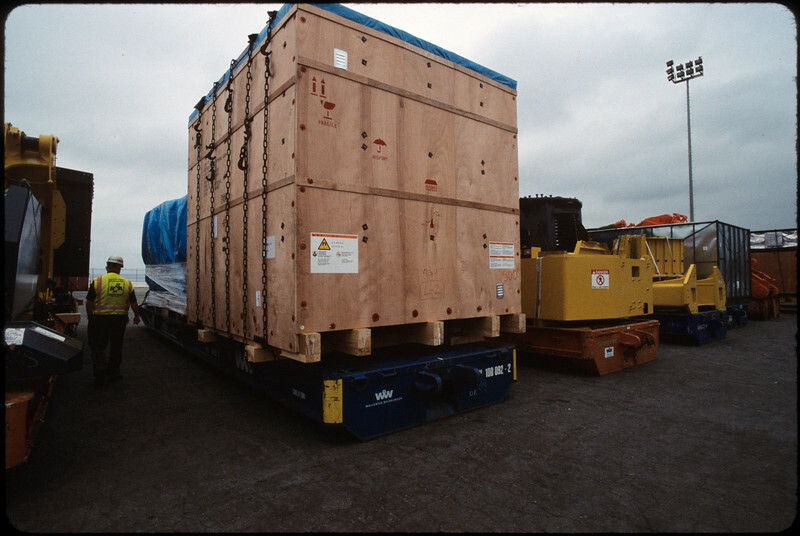 "SSA Marine provides a full spectrum of services associated with marine and rail terminal operations. Services include Stevedoring, trucking, warehousing, etc." -- http://www.ssamarine.com/services/index.html.